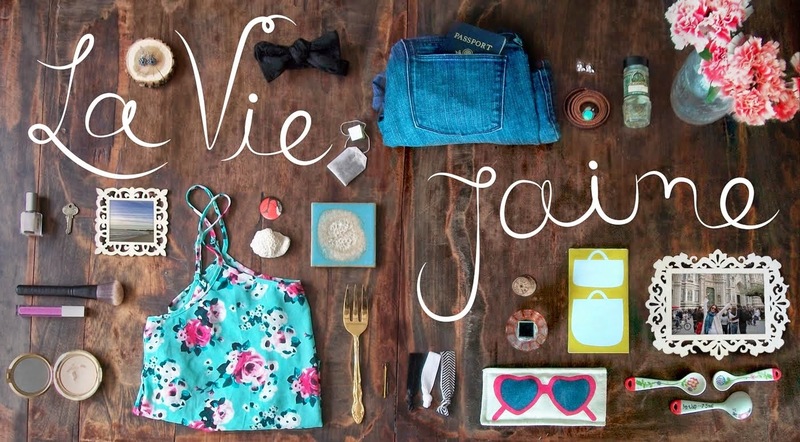 Hi, I'm Julie, and I own Posh & Prep, a Boston-based calligraphy, invitation + design studio. 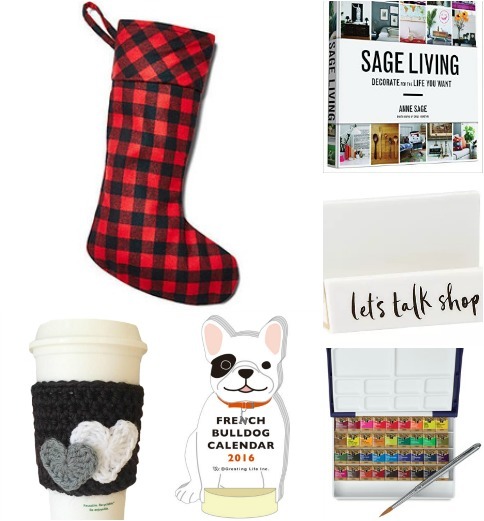 Today I am sharing some great gift ideas for the creative person in your life. Thanks, Julie! Visit Posh & Prep's blog and follow on Facebook, Instagram, and Twitter. So fun. What a cute calendar!